Baby Boy Announcement. Birth Announcement, Baby Shower, Gender Reveal Or Baptism. Lizenzfreie Fotos, Bilder Und Stock Fotografie. Image 100939037. Standard-Bild - Baby boy announcement. Birth announcement, baby shower, gender reveal or baptism. Baby boy announcement. 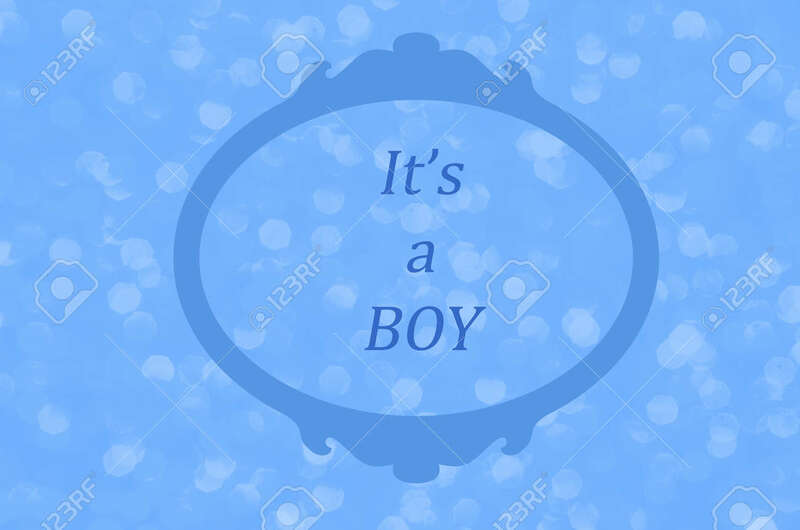 Birth announcement, baby shower, gender reveal or baptism.